Stop dreaming about that perfect outdoor space and take action! Build a pollinator oasis, and create a drought resistant garden full of native perennials. 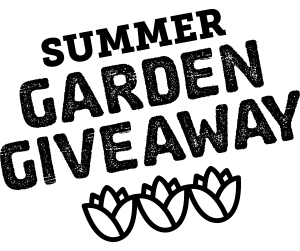 Let the 2015 Summer Garden Giveaway be your inspiration. Hurry — contest ends September 15th, 2015! 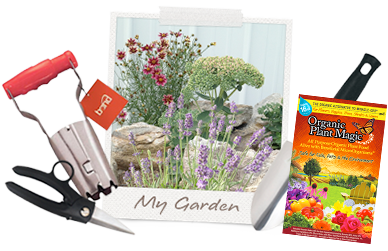 Pioneers in Sustainable Gardening — At High Country Gardens we offer plants, products and information that support long-term ecological balance and builds and sustains the love of gardening for generations to come. Our mission is to improve the earth one garden at a time.